"When the night gets cold, and the lights go out. The sun is gone behind the clouds. When you feel lost, then I'll reach out to guide you home with my lighthouse," goes the first line of G.R.L. 's tribute song Lighthouse, dedicated to the late Simone Battle—who tragically took her own life exactly one year ago today (Sept. 5). The remaining band members—Lauren Bennett, Emmalyn Estrada, Natasha Slayton and Paula van Oppen—released the track a short four months following the devastating event (Jan. 15, 2014) to honor Battle in a way to capture her life and exuberant persona. But no one could have expected her light to be snuffed far before her time. She was only 25. Battle first caused a stir during her run on The X-Factor's first season in 2011. Her audition (with songs The Pussycat Dolls' When I Grow Up and La Roux's Bulletproof) is an especially vibrant clip, a snapshot of her youthful glow and passionate heart. She also performed the Beatles' Help! and Elton John's Your Song on the show. Of course, things really began to pick up for her afterward, supported by her He Likes Boys solo debut music video. She would later join the "next generation" Dolls-like group called G.R.L. in 2013. After a series of performances as a four-piece throughout early 2015, G.R.L. announced their disbandment in June. 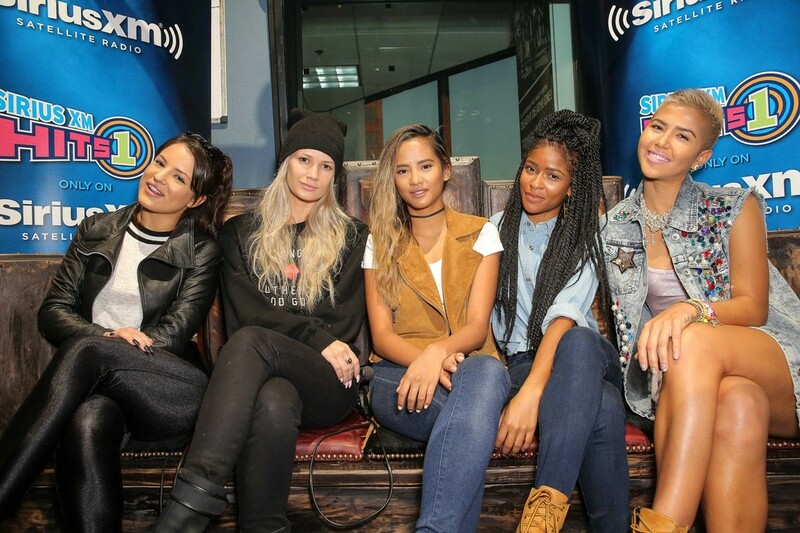 "Nearly 9 months following the tragic death of band member Simone Battle, girl group G.R.L. announces today that they are disbanding," an issued statement read. "We wish them continued success in each of their next creative endeavors." And with that came the end of one of the most promising girl groups in recent times; their self-titled debut EP still sees plenty of repeats these days in our office. To celebrate their creativity and fierceness, we honor them (and Battle, too) with their Ugly Heart music video below. Pure pop perfection. Also, less than two months before Battle's death, Popdust had the pleasure of chatting with the late singer and Bennett. You can read that right here. If you or someone you know may be suffering from depression or suicidal thoughts, there are trained professionals that can help. Please, don't be afraid to call The National Suicide Prevention Lifeline: 1 (800) 273-8255. 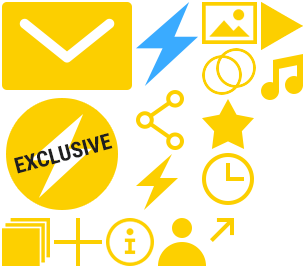 Find out more info on the official website. Stay tuned for music updates. Be sure to follow @Popdust and @JasonTheScott on Twitter!